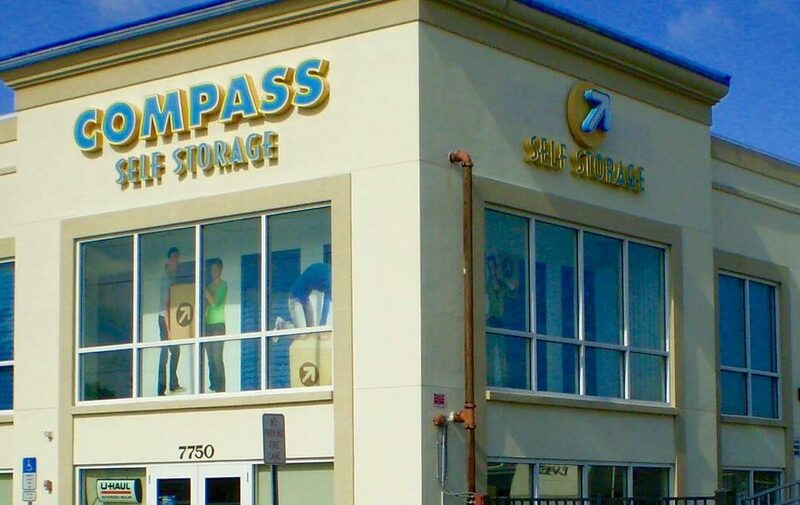 Compass Self Storage in Sarasota offers features and amenities designed to make your storage experience easier. Whether you’re a business customer or you’re seeking storage for personal items, we make self storage easier with amenities like wi-fi access, online bill payment, commercial delivery acceptance, and 24-hour storage unit access. 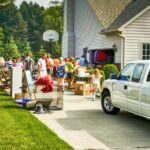 Climate-controlled units protect antiques, artwork, documents, furniture, electronics and other temperature-sensitive stored items from Florida’s extreme heat. Storage units are available in varying sizes and dimensions to meet your specific needs for the best price. Estimate the best-sized unit for your needs with our online space calculator. 24-hour access to your Sarasota storage unit is available and we also offer extended access, 365 days a year. Safety measures at our well-maintained, well-lit, and fenced storage facility include 24-hour video surveillance and electronic gate access. Our rental office and on-site store have expanded hours and open seven days a week. 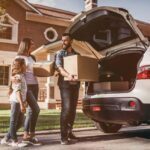 Our friendly staff can offer advice on how to best pack your stored items to protect them from breakage, and how to pack your storage unit for easy access. And we can rent you a U-Haul truck to make your move less stressful! We also offer RV, trailer, and boat storage at our self storage facility in Sarasota.